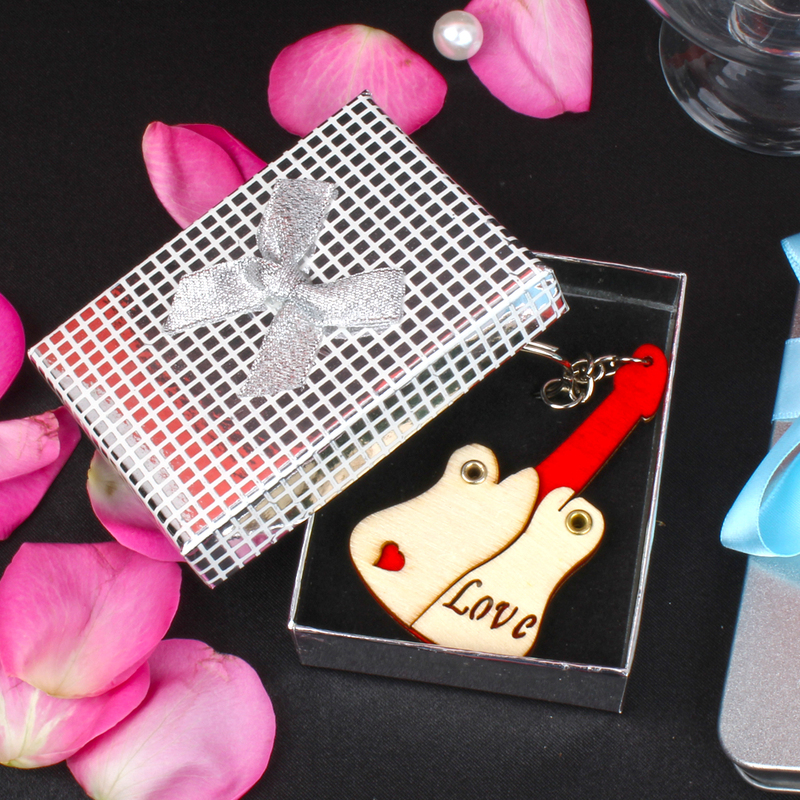 Product Consists : Guitar Love Wooden key chain in a Box. You are looking for a perfect way to impress your special someone. 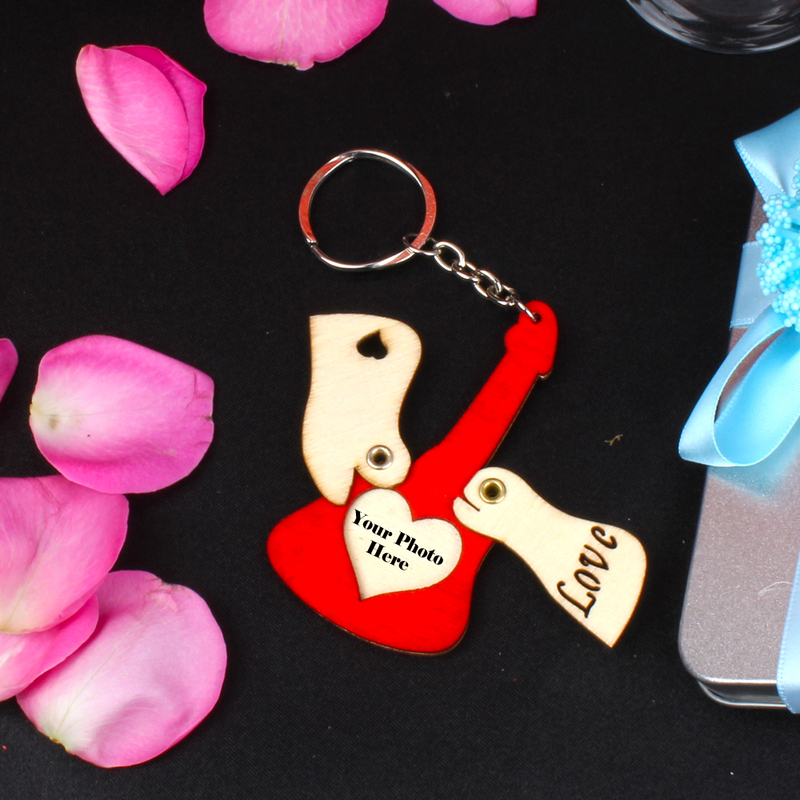 Present this lovely key chain which says love from guitar shape are just crazy, you will be a perfect way of conveying your care for your beloved. 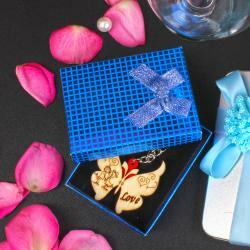 Send this lovely key chain and surprised yours beloved in India. Key chain is also being very useful to all to maintain the lots of keys together in a bunch. A bunch of key can be maintained in single lovable key chain. Sending this key chain which includes image holders, your love one can place her/ his choice of a photo and make it personalized key chain. 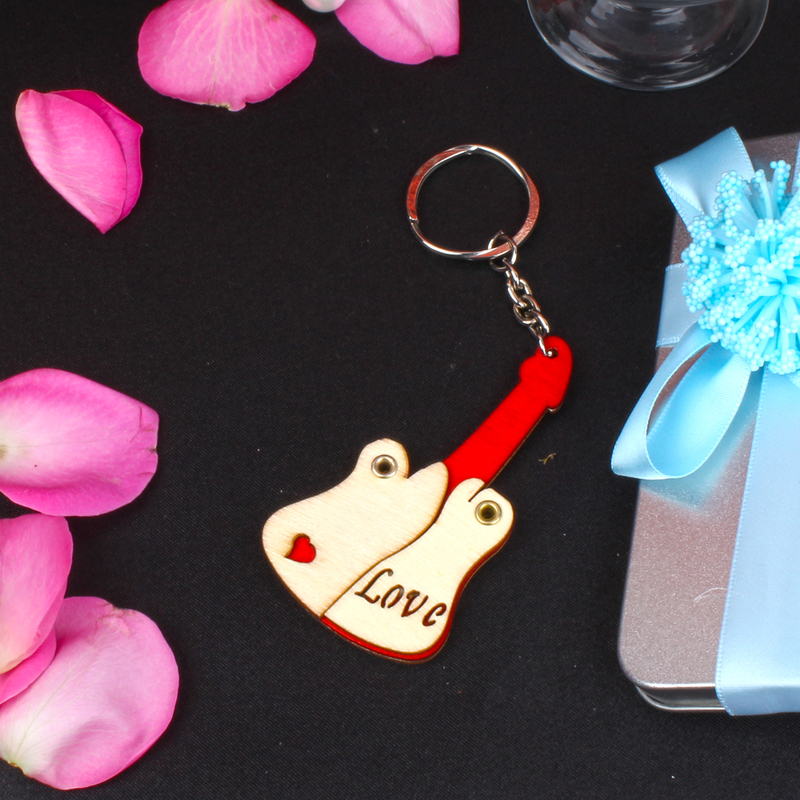 Product Consists : Guitar Love Wooden key chain in a Box.